Sand City gets a little funky this weekend as the West End Celebration takes over the streets of this hip and urban area. The two-day festival is jam-packed with entertainment including an array of art exhibits, food vendors and live music on six different stages. Top acts include The Last Bandoleros and The Ray Charles Project. Saturday from 11am-6pm and Sunday from 11am-5pm. Contra Costa, Sand City. Free event. Golf fans around the world make the pilgrimage to Pebble Beach as it hosts its fifth U.S. Amateur Championship. 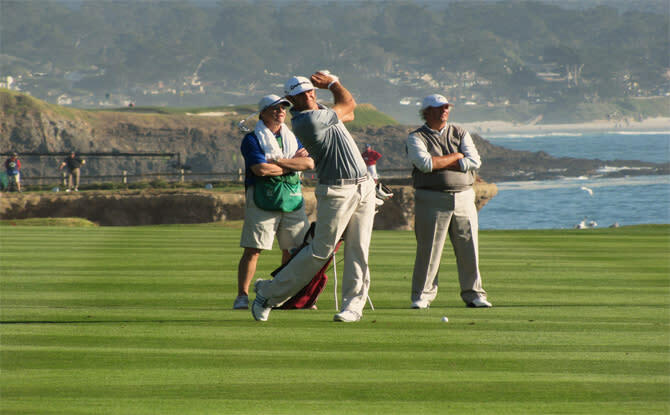 Throughout the week participants will play at various courses in Pebble Beach including Spyglass Hill Golf Course, The Links at Spanish Bay and the Pebble Beach Golf Links. Monday-Sunday. Pebble Beach. $25 for daily tickets and $75 for a week pass. Monterey Car Week kicks off this weekend with the Monterey Pre-Reunion Races at WeatherTech Raceway Laguna Seca. 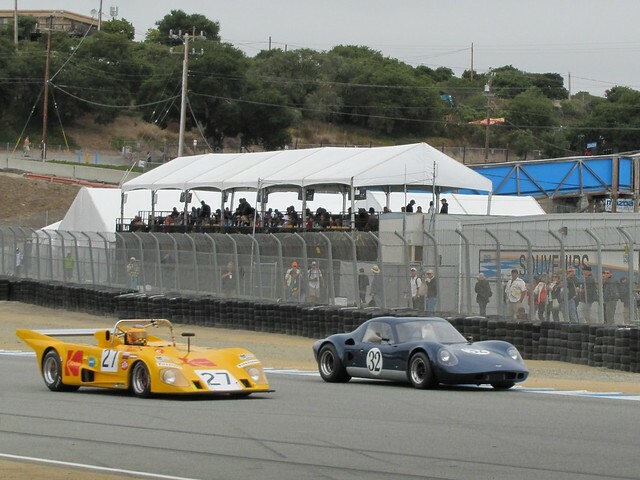 Here you can get a head start on the action where over 300 race cars compete prior to the Rolex Monterey Motorsports Reunion held later in the week. Click here for a full list of upcoming Car Week events. Saturday-Sunday. 1021 Monterey Salinas Highway, Salinas. $30 each day. Get the kids out of the house and into the theatre! 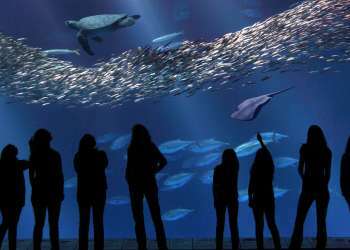 The Little Mermaid comes to life at the Outdoor Forest Theater in Carmel-by-the-Sea with dazzling costumes, sets and special flying/swimming effects. Friday and Saturday at 7:30pm and Sunday at 3pm. Mountain View Avenue & Santa Rita Street, Carmel-by-the-Sea. $8-$36. 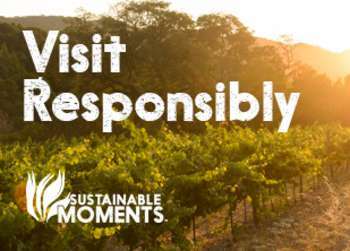 Kick back, relax and enjoy live music at Folktale Winery on Carmel Valley Road. This afternoon Alex Lucero stops by for relaxing jams. 4:30pm-7:30pm. 8940 Carmel Valley Rd, Carmel. Free event. Soak in some tunes, do a little shopping and enjoy local food and wine during Carmel Plaza’s Summer Live Music Series. Today The Money Band performs with bites provided by Grasing’s and sips from Scheid Vineyards. 5pm-7pm. Ocean Avenue and Mission Street, Carmel-by-the-Sea. Free event. Congrats, you’ve made it to the end of the work week! Unwind with a cocktail and live music at Phoebe’s Café at the Asilomar Conference Grounds.Tonight’s performer is singer and guitarist Taylor Rae. 6:30pm-9pm. 800 Asilomar Avenue, Pacific Grove. Free event. 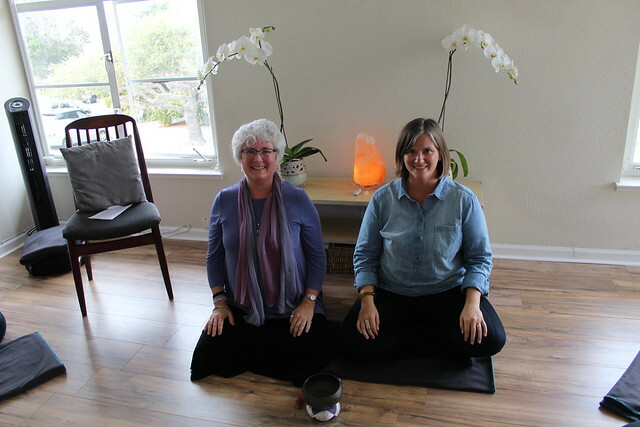 Take a break from the daily stresses of life and stop in at the Monterey Bay Meditation Studio in Pacific Grove. Today meditation teacher Marianne Rowe guides the Drop-In Class with a specific topic related to bringing present moment awareness into daily life which brings a sense of calm, connection and well-being. 9:30am-10:30am. 529 Central Avenue, Pacific Grove. $10. It’s tea time at Stone Creek Kitchen! Enjoy a proper British High Tea with all of the fixings including tea sandwiches, scones and cakes. 2pm-3:30pm. 465 Canyon Del Rey Blvd., Monterey. $75.